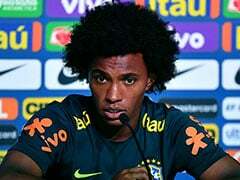 Chelsea winger Willian has admitted there is "no chance" he would have remained at the club had former manager Antonio Conte not been replaced by Maurizio Sarri last month. 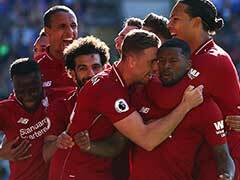 Conte was dismissed just four weeks before the start of the season despite winning the Premier League in his debut campaign and the FA Cup last season. 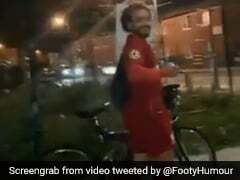 However, the Italian paid for fallouts with a number of senior players and failing to qualify for the Champions League when he was finally dismissed after months of speculation over his future. Willian was also linked with a move away from Stamford Bridge with Chelsea rejecting a bid from Barcelona over the summer. "No chance. 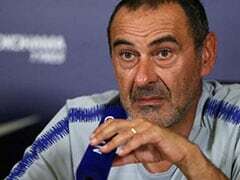 No," the Brazilian told ESPN when asked if he would still be at the club had Conte remained in charge after Saturday's 3-0 win over Huddersfield on Sarri's Premier League debut. 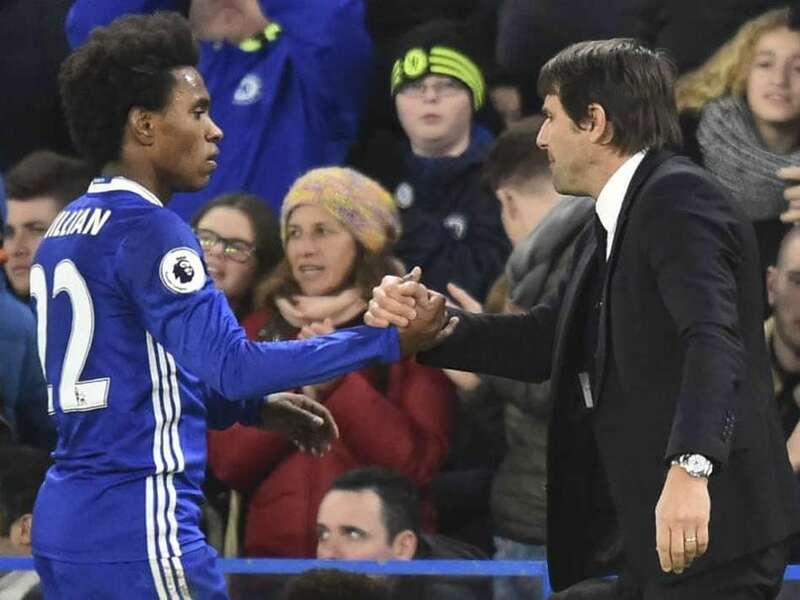 But his desire to play on the front foot has already endeared him to Willian after two seasons under Conte's rigorous tactical approach that prioritised making Chelsea hard to beat. That approach was rarely successful against Arsenal, who Chelsea host at Stamford Bridge on Saturday. 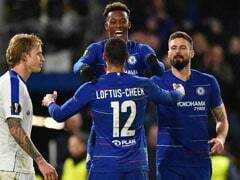 Conte won just one of eight meetings against their London rivals, but Willian expects a different outcome thanks to Sarri's approach. 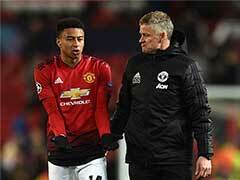 "We have a great game to play against Arsenal and we want to win again," he added. "I think we have a good chance to turn the results around against them because now we have a different way to play football.